All ALTA MESA ESTS 1 LT 1-31 homes currently listed for sale in Mesa as of 04/23/2019 are shown below. You can change the search criteria at any time by pressing the 'Change Search' button below. 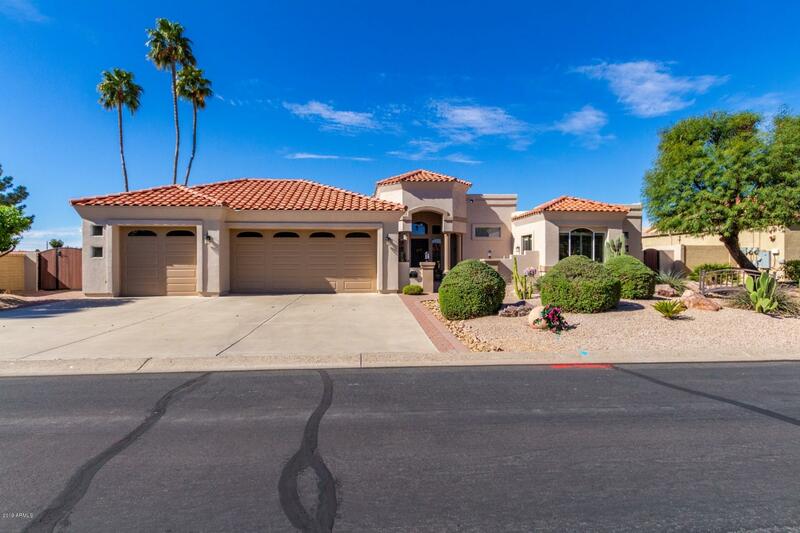 "Carve out an incredible life in this absolutely stunning custom home that is nestled in the amazing Mesa community of Alta Mesa Estates and backs to the 8th hole of the Alta Mesa Golf Club! Upon entering this home, you are greeted with gorgeous tile and wood flooring, cozy fireplace in the family room, an open floor concept and lots of natural light throughout! An added bonus in this home are the 72 Solar Roof Panels (14.2 kwh) which are fully owned and paid for - not leased, you will appreciate"
"GORGEOUS CUSTOM ESTATE HOME situated on large, private culdesac lot. Gourmet island kitchen, w/SS APPLIANCES including double oven & built-in refrigerator. Spacious family room w/soaring ceilings, stack stone fireplace and wet bar, open to kitchen. Loft/library overlooks the great room. Secluded MASTER SUITE w/sitting room, walk-in closet, radius shower & jetted tub. Basement w/PERFECT MAN CAVE for game room or theater room. BACKYARD RESORT w/fenced Heated Pebble Tec, pool & spa, built-in B"
"Beautiful single-level custom home in the highly desirable neighborhood of Alta Mesa Estates. Home boasts a 3-car garage and brick accents on the exterior. 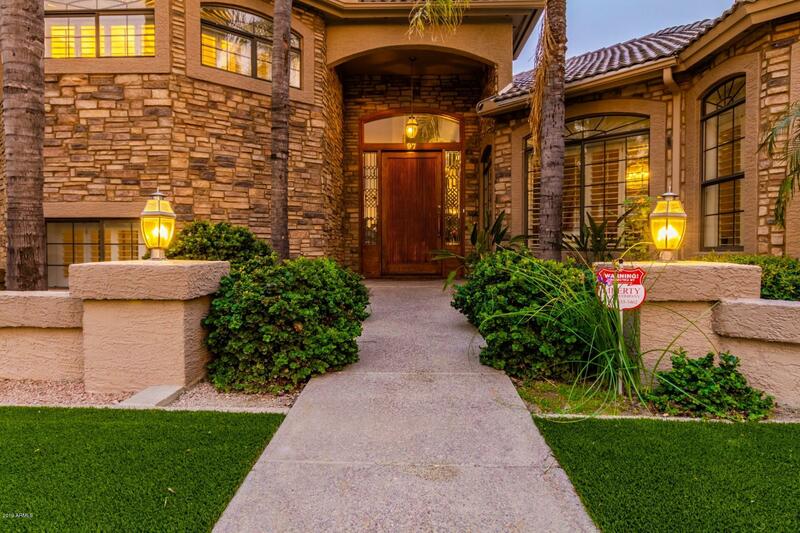 Immaculate landscaping leads you to the front door. Upon entry, dining room and office on either side, with wood floors and soaring ceilings in the main living areas. 4 bedrooms & 2 bathrooms, with a split floor plan. Home has been immaculately taken care of. Move-in ready."